This is my 5cts renewal strategy idea (not scientifically approached in any way). 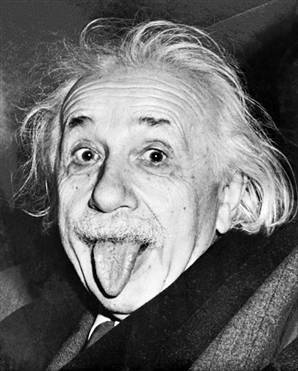 Inspired by a/o Einstein (“We can’t solve problems by using the same kind of thinking we used when we created them”), J.F. Kennedy (“We choose to go the the moon, not because it’s easy but because it’s difficult”), G. Moore’s Dealing with Darwin concept of “Universe of Innovation Types” and last but not least by observations in real life situations how difficult it sometimes is to really renew something existing. I love the Einstein statement because it shows very good how we often get caught in traditional inside-the-box thinking processes. I also love the statement of J. F. Kennedy because he was able to inspire people by giving them a difficult challenge to solve (instead of what many of us do on a day-to-day base: choose the easy way out). 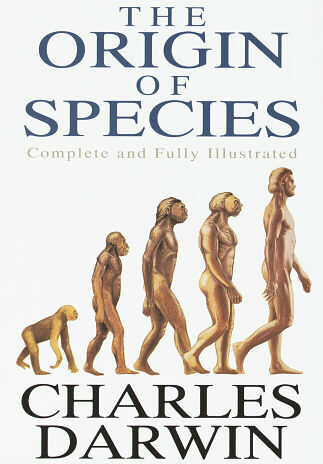 I also love the theory of the excellent book Dealing with Darwin because it shows very good what renewal is all about. So my “strategy”explained below is meant to extend the traditional re-use before buy before build strategy that is used in so many areas. This is in fact a risk-avoiding strategy. Traditional strategies tend to re-use a lot. If you have a hammer and are taught to use that hammer, than every new problem you face you will try to handle with your “old” concept. This might work but is also a disabler for more disruptive renewal, and sometimes we also need to have that. My core idea is to increase the entrepeneurial part in such a traditional strategy by combining respect for both the risk-avoiding old (re-use) and risk-seaking new (invent) paradigms at the same time. The 2nd part of my idea is to extend this integral thinking not only in the beginning part of the innovation curve, but to extend this thinking all the way around to the end of the curve. This thinking then distributes renewal responsibilities over the complete innovation life cycle. This is completely opposed to how it’s often done: renewal only takes place in the beginning of the cycle leading (and often done by other people) to a kind of anti-renewal strategy at the latter ends of the cycle. In fact, by strictly separating the renewal thinking (typical for the innovation department) from the preservation thinking (typical for the maintenance department) you make it often very difficult to renew. The maintenance department will try to preserve everything they maintain so why should they renew? So you should try to renew at all parts of the innovation lifecycle, even if using something already existing seems to be the most easy way out. At the very least you should try to renew your own thinking processes. So if you need to (re-)invent or renew something, for whatever reason, the 1st strategy is the approach you can take in the ascending part of the innovation cure, where the Product Leadership context usually is. Here the basic renewal approach should be: invent before re-invent (think disruptive: new product/new market). This is real, innovative thinking, not hindered by existing paradigma’s. If invent doesn’t work, try re-invent. Re-invent means existing product in new market, new product in existing market or existing product in existing market. If invent before re-invent didn’t lead to the desired renewal result or is not relevant in your case, you could initiate the 2nd strategy: search before research. You can apply this strategy both in a Customer Intimacy context as well as in an Operational Excellence context. In any case you should first start searching for ways to (re-)invent something without any constraints (which by the way gives you also a nice learning experience). If you then find out that you cannot reach the desired results by your search strategy, you could try a re-search strategy (literally searching again and again for something old which could or could not be useful). So search before research is the basic initial strategy you could use for improving both Customer Intimacy and Operational Excellence meta strategies. 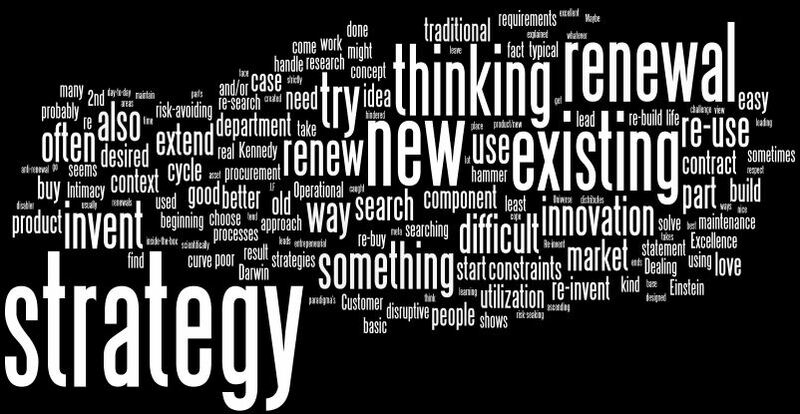 If both search and re-search don’t lead to the desired result, you could start the 3rd strategy: new use before re-use. If you need to improve an existing component and you find out that it’s utilization is not very good (poor “asset” utilization), you could try to force it’s use by policy or governance but you could better ask yourself questions why the utilization is poor. Maybe the component wasn’t designed to cope with your renewal requirements and thus new use would in such a case probably be a better strategy than re-use. This leads to the 4rd strategy: new build before re-build. Before you are trying to re-build something (which might be more difficult because you have to take into account existing constraints), you could start by new build, and leave away any existing constraints. Then finally you will come to the 5th strategy: new buy before re-buy. This is where the people that handle contract renewals and/or procurement often come in and extend a contract just because that seems to be the best thing to do from a contract management and/or procurement point of view. If the component under investigation is not fulfilling it’s renewal requirements, probably new buy before re-buy would be a better strategy.